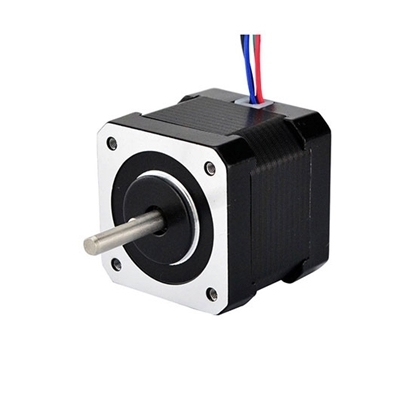 The Nema 34 stepper motor is a professional and high precision stepper motor with 1.8 deg. step angle (200 steps/revolution), 2 phase 4 wires, high holding torque, brand new direct sale by manufacturer. 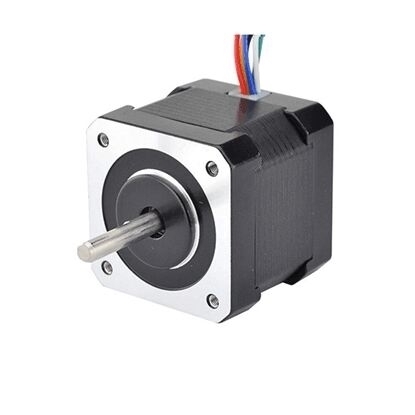 The 6A, 3 phase NEMA 42 stepper motor is a 6-wire stepper motor which has 1.2° per step for smooth motion and a nice holding torque. 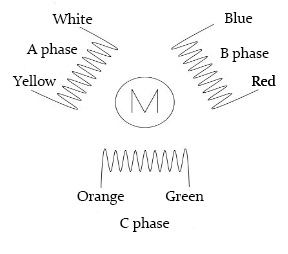 Bipolar stepper motor indicates the stepper motor with 2 coils and 4 lines. The current can flow in forward and reverse direction in two coils, so called bipolarity. Unipolar stepper motor indicates the stepper motor with 2 coils and 5 or 6 lines. That is, one tap is increased in the middle of one coil. 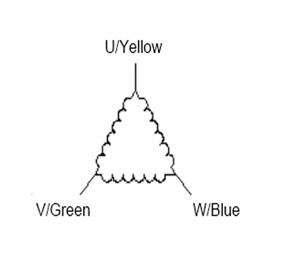 5 lines can be seen as 6 ones. The two intermediate line of two coils can be connected. For there is tap in the middle of one coil, the current can flow towards different direction along the half way in one coil, but half of the motor coil is just used. 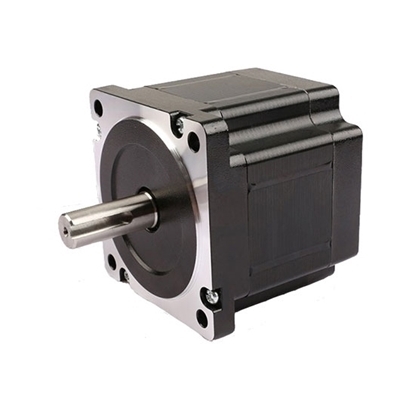 Bipolar motor features high application efficiency for the current flows in the forward and reverse directions of one coil. 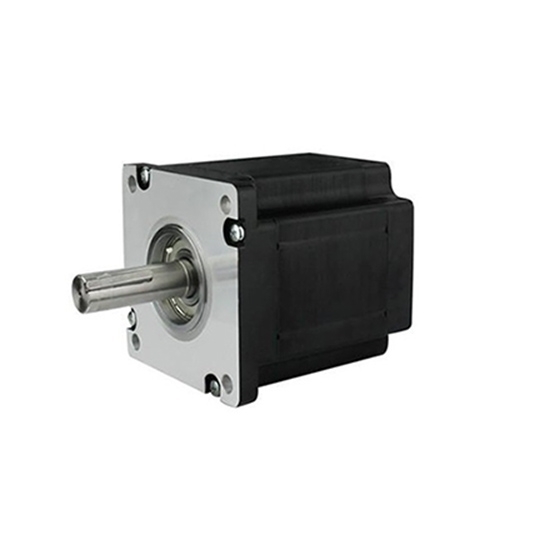 As for the unipolar stepper motor, the efficiency is low for half of coil is just used with most of the time. However, in terms of strict cost requirement, the unipolar motor is widely applied.